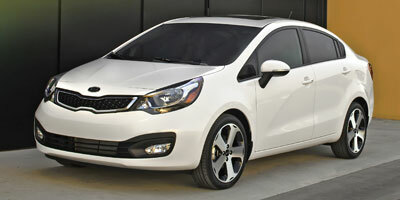 The 2012 Rio 5-Door is yet another completely redesigned vehicle from Kia. Really, the only thing left from the last generation Rio is the name - and that's a good thing. 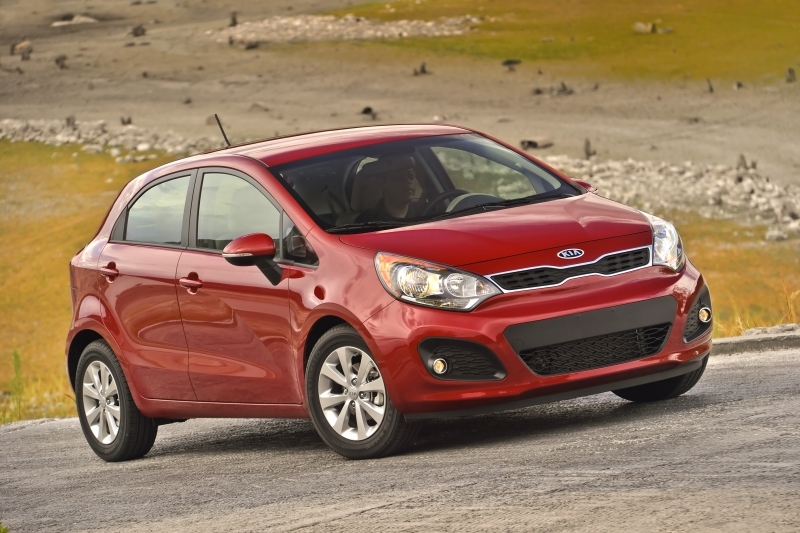 Find out everything there is to know about the 2012 Kia Rio. Discover basic facts, advanced data, unbiased user ratings and reviews, MSRP, market value, black book price, photos, spec details and vehicle comparisons for Kia at DriverSide.com.